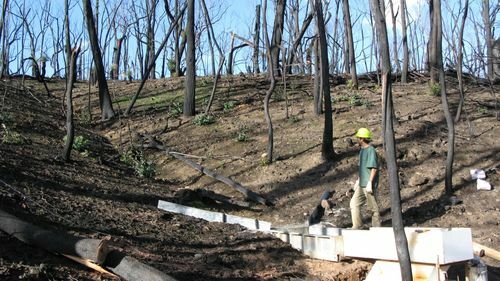 The research program is aimed at answering some of the key questions concerning the hydrologic and geomorphic response of native and planted forests to growth, and disturbance by fire and climate drivers. Research approaches combine field measurement and modelling and seek to understand fundamental hydrologic functioning, responses and resilience to external environmental drivers, and risks to water supplies. 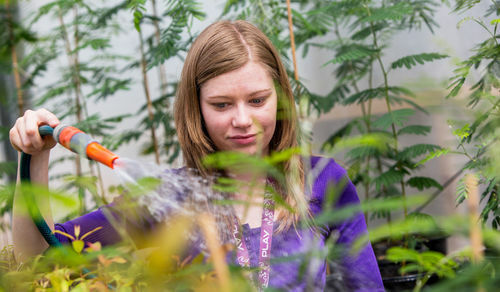 Our research focuses on the interactions of plants with their environment and the processes that control the functioning of ecosystems. We investigate how trees, shrubs and herbs cope with changes in environmental conditions, for example, how they manage to survive with increasing temperatures or decreasing rainfall. 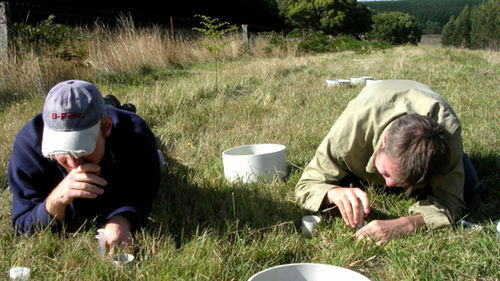 We study the impact of the environment on plant physiological, biochemical and structural properties and on their interactions with other organisms (e.g. animals, microbes).